Welcome to Rough Hollow Canyon Pass. This section is a part of the intimate Rough Hollow waterfront community in Lakeway and offers an array of activities. Served by the award-winning Lake Travis ISD. Plus, you are just 25 minutes from downtown Austin. 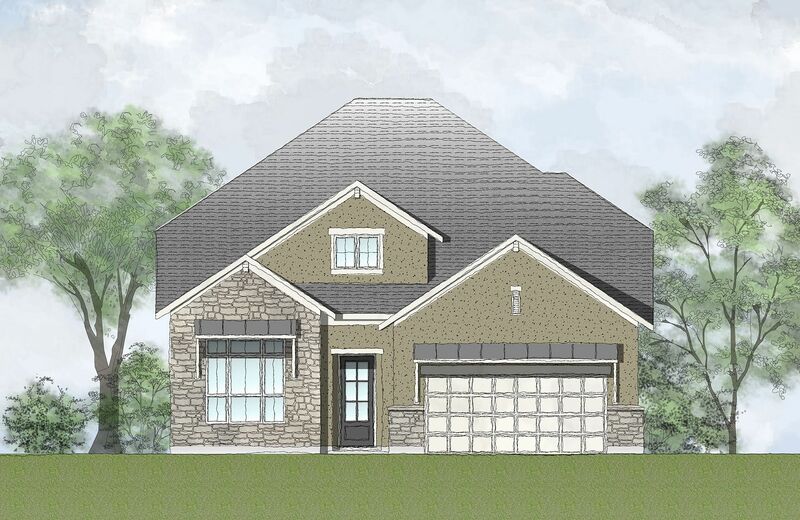 Rough Hollow Canyon Pass offers 55' home sites with six unique new floor plans. This is where you and your family should call home.